Mr. Jaymin Amin, B.Eng., has a successful track record of 20 years of sales, marketing and financial experience in life science start-ups. Jaymin joined the board of Ingenza in 2006 as Financial Director. After helping to grow the business four fold in his first four years Jaymin was promoted to Chief Operating Officer in 2011. In September 2011 Jaymin was appointed to the Board of Directors of ProfactorPharma and is currently serving as the CEO. 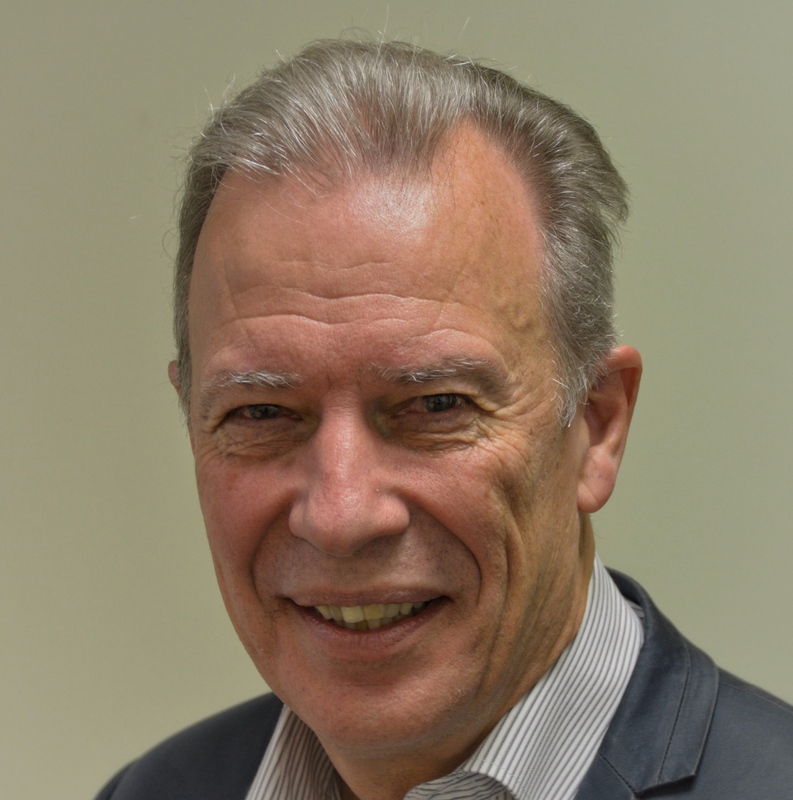 Richard entered the biotech industry in 1987, as Director of Finance with Delta Biotechnology, and, until joining Entomed SA in April 2002, was Finance Director with PPL Therapeutics PLC for the previous 9 years. During this time, PPL concluded a number of VC and pre-float investments and established a full listing on the London Stock Exchange with a further two follow-on offerings. Richard was also closely involved in the execution of a complex financing package intended to facilitate PPL’s manufacturing plant construction and crucial to the final rights issue. As well as the position of CFO, he held responsibility for the business development function at Entomed, involving the conclusion of research collaboration agreements and marketing of compounds for out-licensing. Prior to entering the biotech industry, Richard’s career was based in manufacturing. He is a Chartered Certified Accountant and has an MBA from Sheffield Business School. Ian graduated with a BSc Hons in Genetics from Leeds University followed by a PhD in Molecular Biology at the University of Edinburgh. From 1977-79 he worked on the first use of genetic engineering in an industrial process whilst at ICI. Postdoctoral experience was gained at the Pasteur Institute in Paris following which, he returned to the UK to work in the UK Biotechnology sector. Ian worked with Delta Biotechnology (Nottingham) 1988-90, being responsible for the expression of rFVIII in the milk of transgenic livestock and mammalian cells in vitro. In 1990; he joined PPL Therapeutics as Assistant Director of Research, where he further developed this technology in Scotland and the USA. During his 9 years with the company, Ian performed a range of functions including Research Management and Product Discovery, and had significant exposure to Business Development and Intellectual Property Management. Ian has overseen the production of over 30 recombinant proteins including five protein members of the blood coagulation cascade. Ian joined Stem Cell Sciences UK as Chief Operating Officer in 2000, establishing the company’s UK base in Edinburgh. In 2003, Ian was appointed CEO at NCIMB Ltd, Aberdeen, and led them to the verge of a public listing. 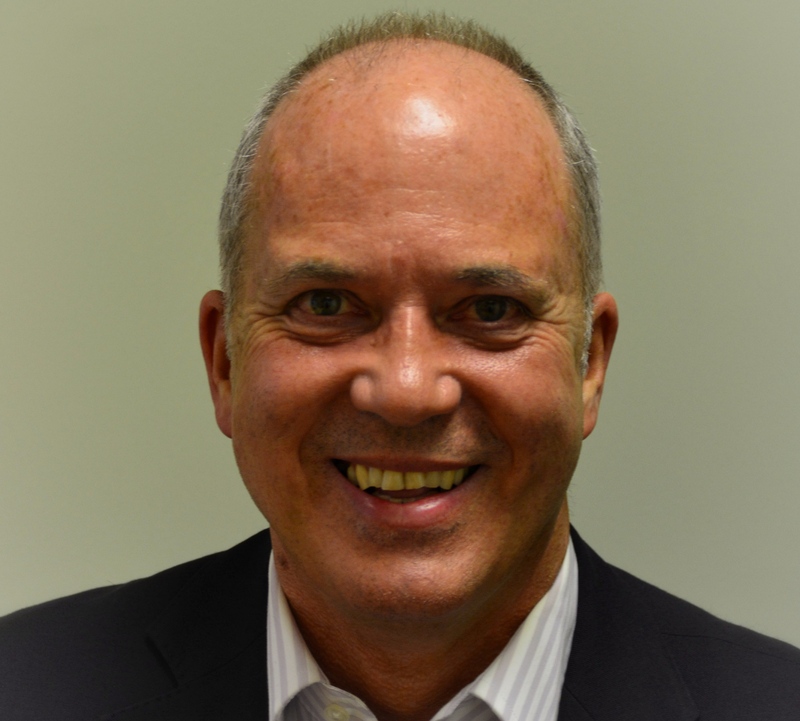 Since 2005, Ian has been operating as an independent consultant to the Life Sciences Sector in the UK and Europe. Ian, sadly, died suddenly in January 2017. 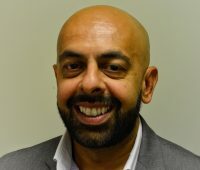 Bruce has a Master’s degree in Immunology and has more than 30 years experience in the development, manufacture and quality assurance and control of biological products including four years in the UK National Blood Transfusion Service and with the Nepalese Red Cross blood transfusion service. As Operations Site Manager at Intercell, he was responsible for all activities in their cGMP vaccine manufacturing plant. This included plant design, installation, commissioning and validation to obtain MHRA manufacturing licence and taking the lead product candidate from late stage development to successful licence submissions (BLA and MAA). Prior to this he was Director of Quality and Planning at Excell Biotech Ltd., a contract manufacturer of cGMP material for clinical trials, and QC Manager with Serologicals Ltd. an FDA licensed manufacturer of cGMP medical devices for diagnostic testing. Bruce is eligible to act as a Qualified Person under the permanent provisions of Directive 2001/82/EC and 2001/83/EC to act as QP for both licensed and investigational medicinal products. He is a Chartered Biologist and Member of the Institute of Biology (CBiol MIBiol). He is also Fellow of the Chartered Quality Institute (FCQI) and Fellow of the Institute of BioMedical Sciences (FIBMS). Bruce is currently consulting for a number of companies with products at various stages of development including some BioSimilar products. Hugh Ilyine has had an extensive international career in company leadership, operational and marketing roles over the last twenty years. He has undertaken CEO roles in companies active in developing, registering, manufacturing, marketing and distributing IP backed products in Europe, Asia, Australia and New Zealand. 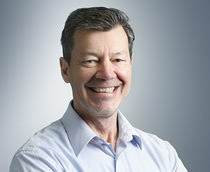 His previous experience includes Director, VP and COO at Stem Cell Sciences plc including a successful IPO on AIM in July 2005; establishing the Bio-Science Division of Bonlac Ltd in Melbourne, Australia and a 17 year international career with Rhone-Poulenc’s Agrochemical division including four years as Managing Director of the company’s JV in Indonesia, with supervisory management of Malaysian operations, followed by similar responsibilities for its Australian and New Zealand operations. 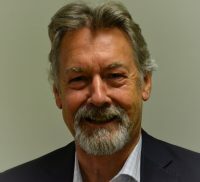 During his career, he has led and closed a significant number of supply and licence agreements with small and large firms in the US, Europe, Asia and Australia. 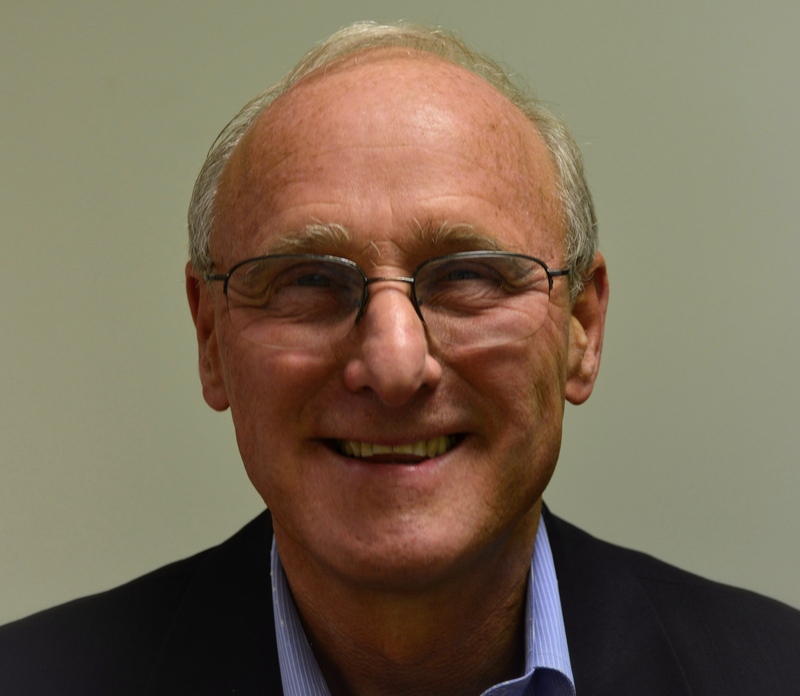 Dr David Brown has over 30 years experience in the pharmaceutical / biotechnology industry both in research and in senior executive roles. He served with 4 of the top 10 pharmaceutical companies: Zeneca, Pfizer, GlaxoWellcome, and Hoffman La-Roche; and also as President and Chief Executive of Cellzome AG, a biotechnology company with headquarters in Heidelberg, Germany. Whilst at Pfizer he was named co-inventor on the patent for Viagra, a treatment for male impotence, and he led the team that developed Viagra through to proof of clinical efficacy in human clinical trials. The drug is also marketed for treatment of Pulmonary Hypertension under the trade name Revatio. He also had a pivotal role in the discovery of Relpax, a treatment for migraine. While at Roche in Switzerland, he was a Director of the company and had responsibility over staff focused on drug discovery at all six of Roche’s research sites in the USA, Europe and Asia. He served on Clinical Development and Business Development senior committees. Professor McVey PhD, FRCPath has more than 20 years experience in blood coagulation factors (http://themcveylab.com/index.html). He took a degree in Biochemistry at Glasgow University in 1979, before completing his PhD studies at the Beatson Institute for Cancer Research. He held two postdoctoral positions at Middlesex Hospital Medical School and MRC National Institute for Medical Research (Mill Hill) before joining the Haemostasis and Thrombosis group at its conception in 1987 to pursue molecular genetics approaches to furthering our understanding of haemostasis. He jointly held MRC Programme Grant Core Funding with Prof EGD Tuddenham from 1990-2008. In 2006 he was appointed Group leader of the MRC Haemostasis & Thrombosis group. In 2008 he took up the post of Weston Professor of Molecular Medicine and Head of Experimental & Translational Research at the Thrombosis Research Institute (London). He has authored or co-authored over 100 peer-reviewed papers and many book chapters in the area of blood coagulation and haemostasis. He has established an international reputation within the field of haemostasis and is regularly invited to review manuscripts for leading journals and grants for both national and international bodies. He is a visiting Professor at Kings College, London, a communicating editor for Human Mutation and Thrombosis & Haemostasis as well as a member of the Advisory Board of the Journal of Thrombosis and Haemostasis. He has previously acted as a consultant to: Delta Biotechnology Ltd, Dade Diagnostics AG, Aplibio Ltd and GSK on the expression of blood coagulation proteins.